 Simultaneously to the 13th Summit of Noble Peace Laureates, Polish Ministry of Science and Education has invited four Noble Prize winners representing the following four fields of science: medicine/physiology, physics, chemistry and economy. This event shall perfectly fit with the idea of the 13th Summit as it shall create a perfect opportunity for additional debate and scientific reflection. Our city shall have the honour of playing host to Brian Kobilka (Nobel in chemistry, 2012), Dale Mortensen (prize in economy in 2010), Carol W. Greider (prize in physiology/medicine, 2009) and Theodor W. Hansch (Nobel in physics, 2005). 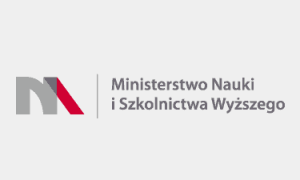 The agenda will include a discussion between the laureates and young Polish scientists about their road to success, the significance of scientific discoveries in the modern world, and challenges faced by the today’s scientific milieu.